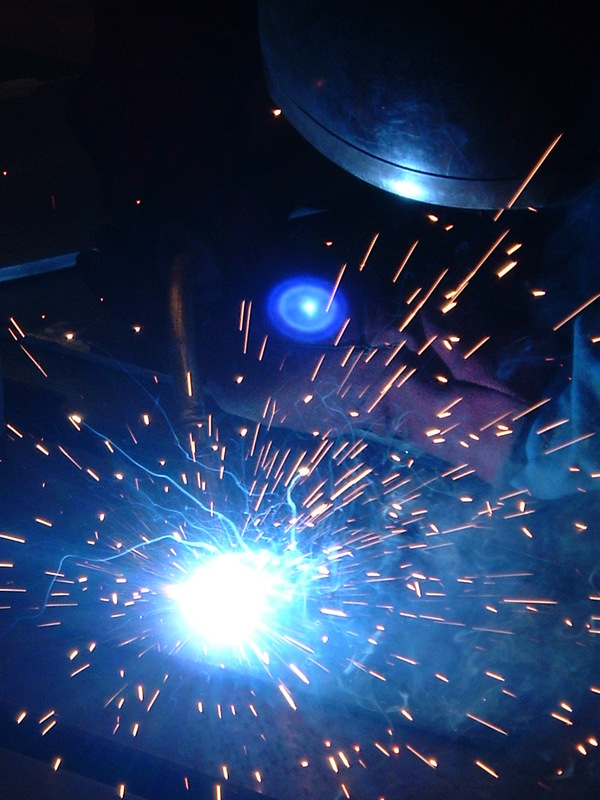 Established in 1978, Lindsey Fabrication & Engineering offer metal fabrication and welding services to client’s individual requirements. We are a family owned and run business and manufacture in Mild Steel, Stainless Steel and Aluminium, as well as offering CNC Mild Steel Profile Cutting and Lumsden surface grinding. As an ISO 9001 certified company, we can provide full traceability and documentation as required. We can offer competitive prices for 1 off, batch and volume work. with clients to achieve practical solutions, including site visits where necessary. Over the years we have supplied many varied industries including: Food Production, Printing, Oil, Gas, Petro Chem, Construction and Civil Engineering.